MITTAG Blog: Showman's Choice Sneak Preview! 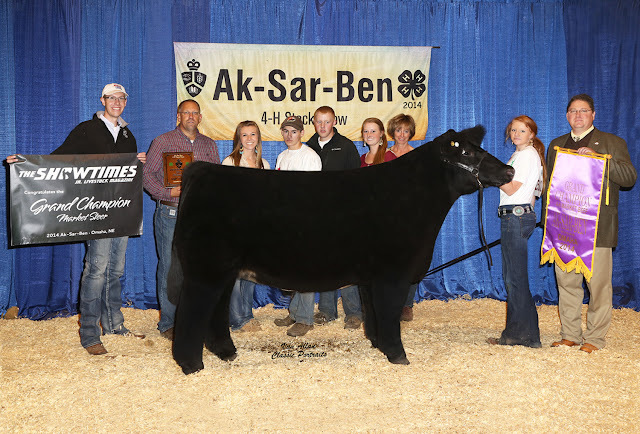 steer that won Aksarben for Vada Vickland. 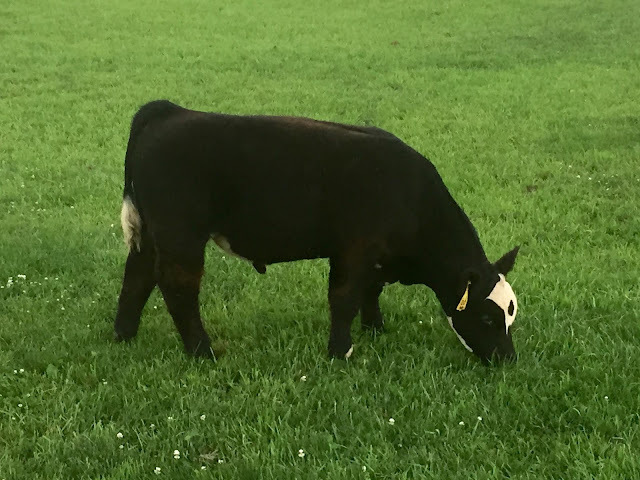 Maternal and Full sibs sell Sept 13th!! !